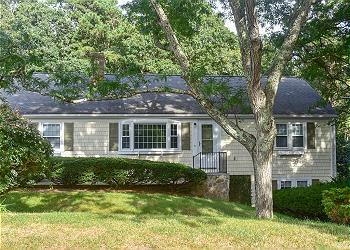 East Dennis is a classic Cape Cod town with nice family homes for rent. A special part of the town of Dennis, East Dennis is located on the Cape Cod Bay, which means there are great beaches nearby. When renting a home in East Dennis, Sea Street Beach, Cold Storage Beach, and Crowes Pasture Beach are right out your front door. East Dennis is a great place to spend the summer or get away from the crowds in the spring and fall. 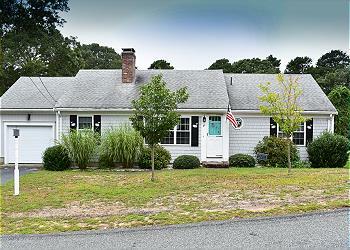 Browse Our East Dennis Rentals! 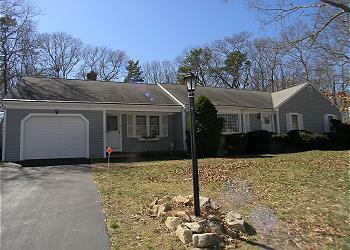 Lovely three bedroom home located 2.3 miles to Sea Street Beach on the Bayside! Lovely north side home in established year round neighborhood. Short drive to the popular Corporation Beach. Elegant Northside home. 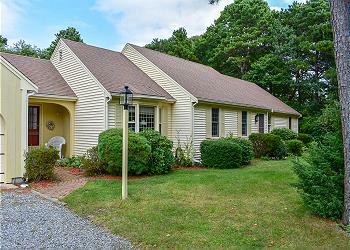 An easy drive to Sesuit Harbor, Princess Lake, Corporation and Mayflower beaches.